Welcome to the Home Page of S Systems, Inc., founded by John Strawn, Ph.D. to offer consulting and litigation services primarily related to software, signal processing, digital media, and music. Dr. Strawn’s career presaged and then closely tracked the development of software and digital media starting long before the advent of the personal computer and the compact disc. 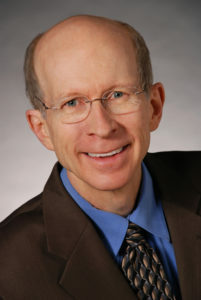 Dr. Strawn has decades of experience in academia and industry as researcher, employee, manager, and independent consultant. He has published widely and is considered to be a skilled teacher. View Dr. Strawn’s CV here, or download a PDF copy.